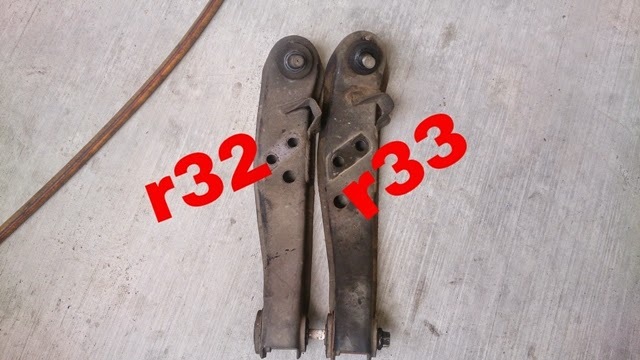 a pair of r33 lower arm. 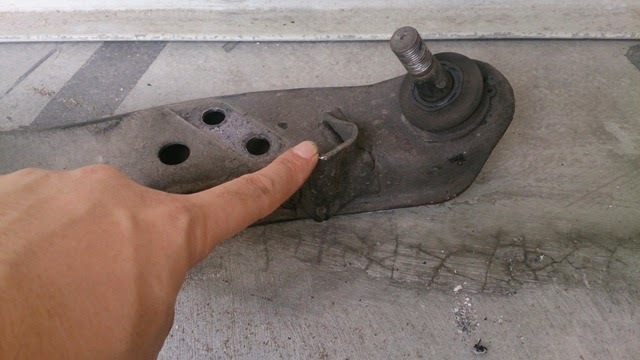 for more angle purposed,u will also need to relocate the steering stopper on the lower arm (grind,reposition and weld) but im not gonna do that since i still use the car for daily. 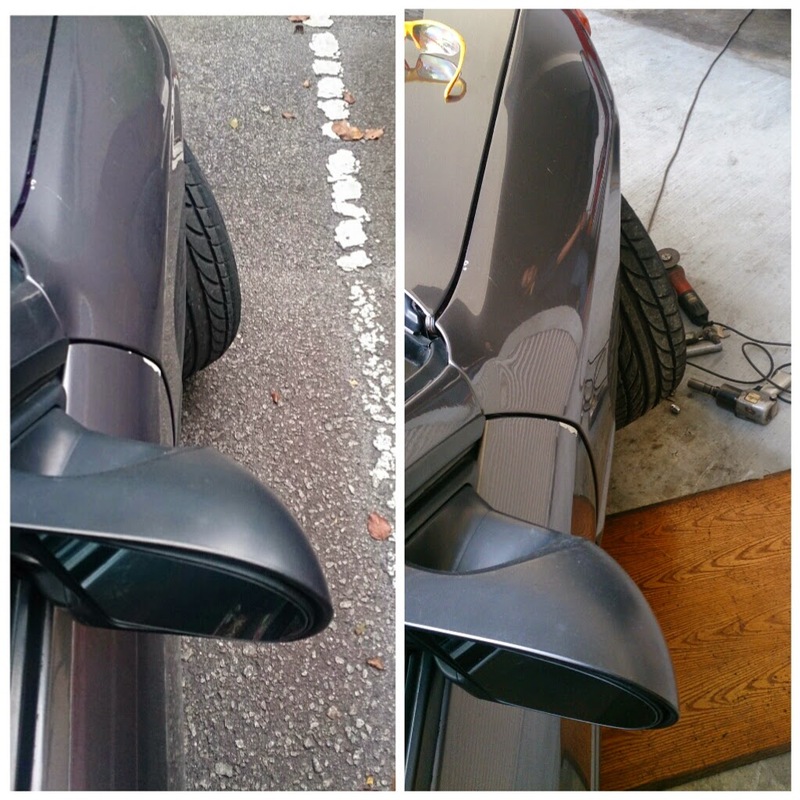 here is the result of before and after.